Library relocation and improved parking access are among the top considerations. Alderwoman Amelia Buragas and County Board Member Carlo Robustelli hosted a question-and-answer session for the public at the McLean County Museum of History on Wednesday afternoon. 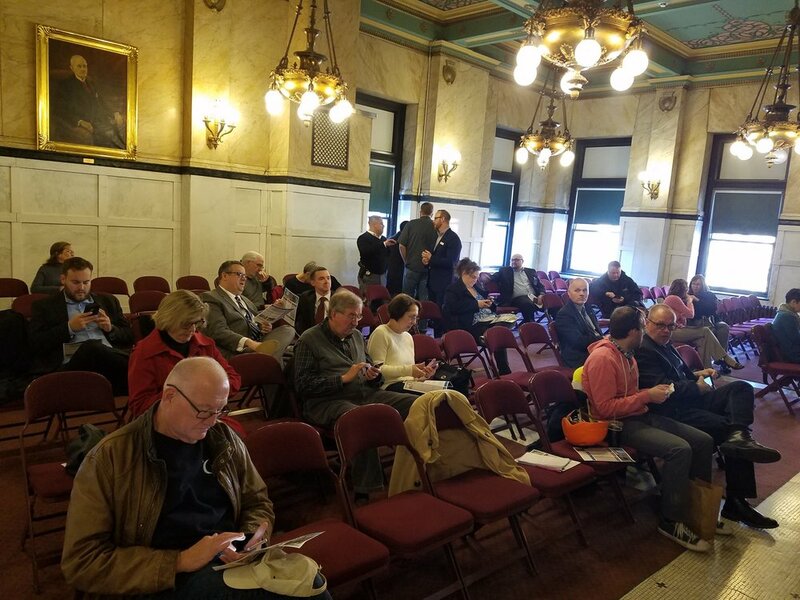 Approximately forty Bloomington residents and business owners were in attendance for a presentation that highlighted the Downtown Bloomington Task Force’s plans for the area. The task force focuses on the core of downtown, which includes Madison, East, Market and Front Streets. Placemaking: Projects in this category can be completed quickly and affordably. The placemaking projects are also expected to have a higher return on investment for the city. The plan suggests reclassifying the center of Downtown as a park and adding more landscaping. This includes two distinct areas of concentration—public spaces and beautification. Catalyst: Catalyst projects are the most expensive projects with the largest impact. The current catalyst project under consideration is the relocation of the Bloomington Public Library closer to the center of downtown. The total cost of the project and the source of funding are both unclear. The Task Force recommends a mixed-use development, meaning the library would serve multiple purposes for city residents. Support: These projects support and promote the other projects. Common support projects include parking garages and new parking solutions. Other support projects include redesigning traffic flow. All planned support projects would improve outcomes for both catalyst and placemaking projects. 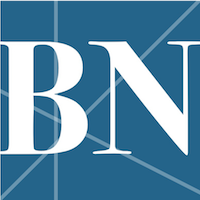 The Task Force’s recommendations include designating the core of Downtown Bloomington as a public park, which would make the Parks & Recreation Department responsible for maintenance. The reclassification of the area would also allow for event space, decorative landscaping, and lighting. The City plans to use “tactical urbanism,” or low-cost, short-term changes, to create art in public spaces. The area in front of the Law and Justice Center is another place of focus. Alderwoman Amelia Buragas expressed her view that the space is not well-maintained, making it an undesirable place for people to gather. Suggested improvements for this space include adding tables and seating outdoors, hosting live music, adding lawn games, and improving the landscaping. Residents at the Q&A suggested making Madison and East streets two-way roads to eliminate the island-effect of Downtown. Residents also want to see US Route 51 designated as a city street rather than a highway, something Buragas said would require coordination with the Town of Normal. This and many other factors make such a project infeasible, at least in the next three to five years. Parking: One major concern for the residents in attendance was the accessibility to parking in the Downtown area. One resident questioned whether the city would install parking meters, while another was concerned about the safety of parking garages. Buragas insisted that the parking is a perception rather than a reality. The Alderwoman cited data that states Downtown Bloomington visitors typically have to walk less than 500 feet to reach their destinations. Her data also stated that people begin to consider it burdensome when they must walk more than 1,500 feet in other cities. It’s unclear what cities Buragas was using in her comparison. Buragas suggested making the parking decks more accessible and moving city vehicles from surface parking into the covered parking. Installing parking meters downtown was also mentioned as a solution, as the meters would encourage people to vacate spots more quickly and frequently. However, some business owners are hesitant about parking meters. Business owners expressed concerns that the time constraint of parking meters could negatively impact shopping traffic. While the parking meters may create more open spaces, they could shorten people’s visits to Downtown. The business owners have a valid point as parking issues could impact revenue and conflict with the goal of the entire revitalization project: getting people to hang out Downtown longer and more frequently. Think Big: In order to increase traffic and improve the Downtown image, the city wants to implement large development projects. Buragas admitted that these projects still require “robust public conversation” and that some projects, including the possible relocation of the Bloomington Public Library, need much more in-depth communication between the Library’s board and the Task Force before anything is finalized. The Community Development Department not yet reviewed the library’s plans for expansion at its current site, which may not be consistent with the Downtown Strategy. 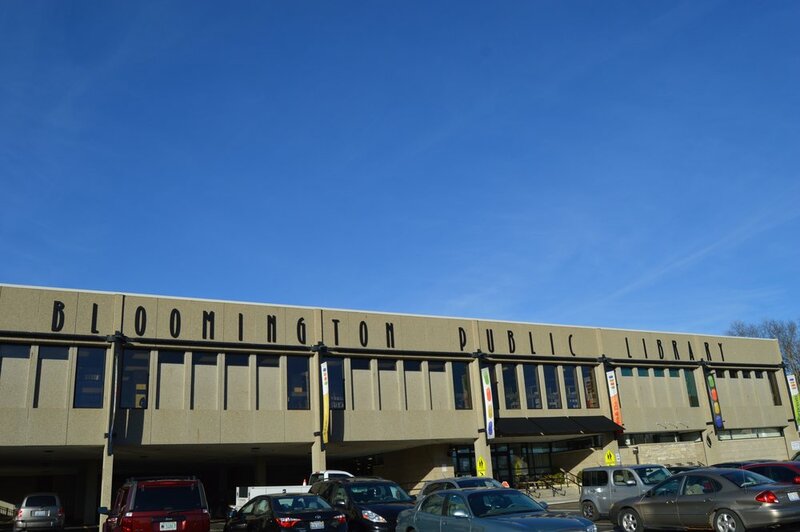 Relocating the Bloomington Public Library to the current Market Street parking deck would be part of the goal to create a mixed-use facility. Other proposed parts of the facility include a public transit hub and parking deck. This comes after the city has already spent $1M since 2010 on structural repairs to the existing garage that was built in 1974. After the repairs were completed in 2013, the city has only provided minor maintenance to the garage. City staff estimates that extending the life of the garage another ten years would only cost roughly $1M more. Based on the Uptown Normal parking structure built in 2008, a brand new 660 stall parking structure would cost nearly $17M. Buragas stood firm in her belief that no other project would bring as many people to Downtown Bloomington than the relocation of the library. She mentioned that relocating the library and adjoining the Connect Transit transfer station would open the possibility for federal grant money to fund a portion of the operating costs, reducing the local tax burden. In the past, the city applied for a TIGER grant to develop the transit station as part of the new jail. The grant was not awarded and the jail moved forward with its development plans without a transit center. If the inclusion of the library into this mixed-use facility is not feasible, the recommendation is to add offices or housing as parts of the mixed-use space according to the final report issued October 24, 2017. While it isn’t the main focus, the Task Force also recommends that the city consider acquiring vacant properties and surface parking lots and developing them into mixed-use spaces such as loft apartments with retail space underneath. According to the report, there are 29 acres of vacant lots in Downtown Bloomington. Residents also asked why the council is more focused on developing Downtown Bloomington than the East Side of town. Board Member Robustelli stated that revitalizing downtown is more cost effective and that studies show millennials prefer living in more urbanized areas. Revitalizing Downtown Bloomington creates an opportunity to attract more people to the area. Buragas is confident that when these projects are complete, 900 units of housing can be added to Downtown Bloomington. It is important to note that the catalyst projects are still under discussion and the final report is just a recommendation by the Task Force to the public and City Council. However the plan unfolds, Bloomington residents can expect to see some big changes to the Downtown area in the coming years. After a twenty-year lull, it appears the Downtown is well on its way to a newer, more vibrant future.